Located at the intersection of Main Street and Rt 137 in Freedom, in close proximity to the recently restored Freedom Mill, Keen Hall was once the family residence of Carter B. Keen. Keen attended Freedom Academy, practiced law in Washington D.C., and, in the 1910s, became the first director of the Postal Savings System, a part of the U.S. Postal Service that provided an alternative to traditional banking for immigrants and the working class. Even prior to this success, Keen regularly donated to Freedom Academy, funding the repairs to the 1836 Academy building (which no longer stands). Later, Keen conferred ownership of Keen Hall to the Academy for use as the Principal’s house. 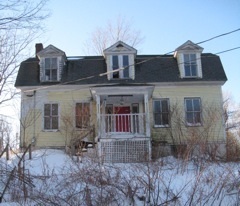 More recently, the building housed the offices of Farmstead Press before it resumed the function of a private residence. 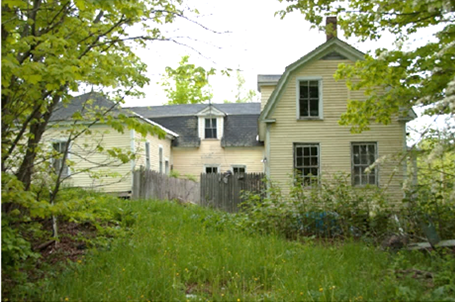 Keen Hall has sat vacant for more than 5 years, and was recently acquired by the town of Freedom due to tax foreclosure. 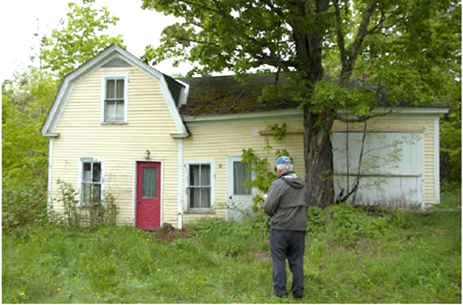 When the town placed the property up for bid in the summer of 2014, the Freedom Historical Society presented the only bid for the abandoned building. 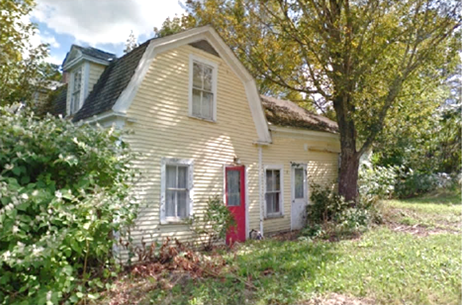 Issues with the title delayed conveyance of the property from the town to the Historical Society, setting back the proposed renovation plan. 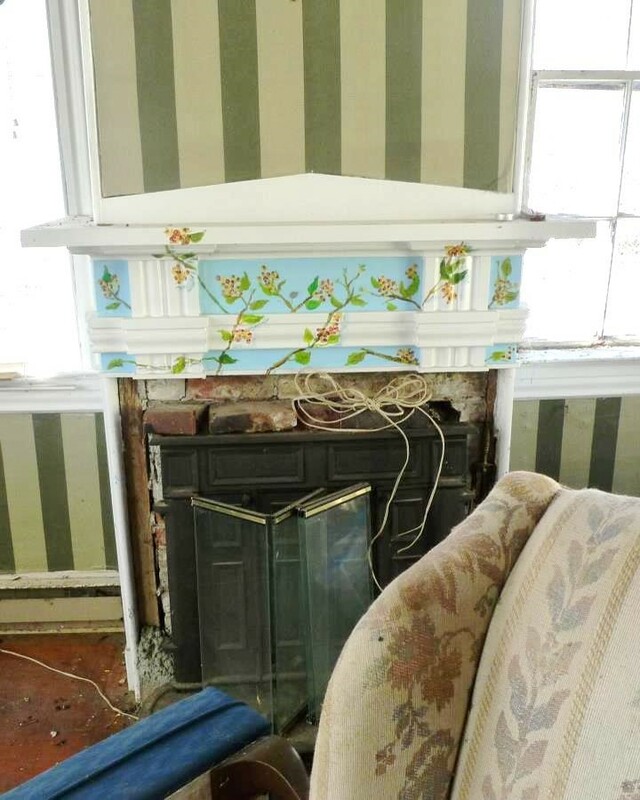 While the roadblocks for transfer of the title have been cleared up, Freedom Historical Society now needs to raise the necessary funds to rehabilitate the distressed property. The Freedom community has embraced the potential for innovative adaptive use of this historic structure and has already completed two successful adaptive use rehabilitations in the village area in recent years. The Freedom Historical Society has consulted with the community and a preservation architect to develop a plan for a library/community center that will meet a variety of needs. In addition to the proposed office, library, archives, exhibit space and community meeting space, the proposal for rehabilitation includes a studio apartment located on the second floor. This practical adaptation has the potential to provide the Historical Society with a rental income and be an anchor to help spur development of Main Street. This income-producing adaptive use also provides a model for other historical societies across the state seeking to preserve historically significant and well placed properties. Financial support is necessary to help with the rehabilitation project.